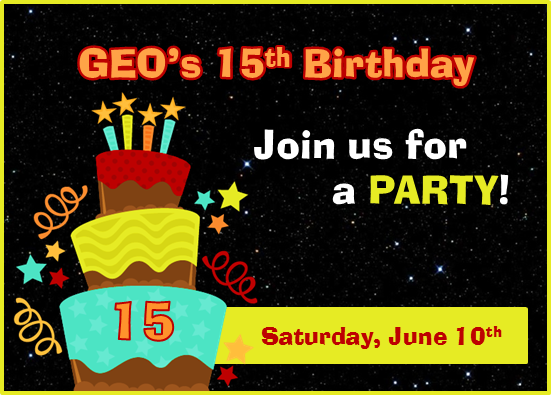 Join us for GEO’s Birthday … a celebration the whole family can enjoy! With activities and treats throughout the day! 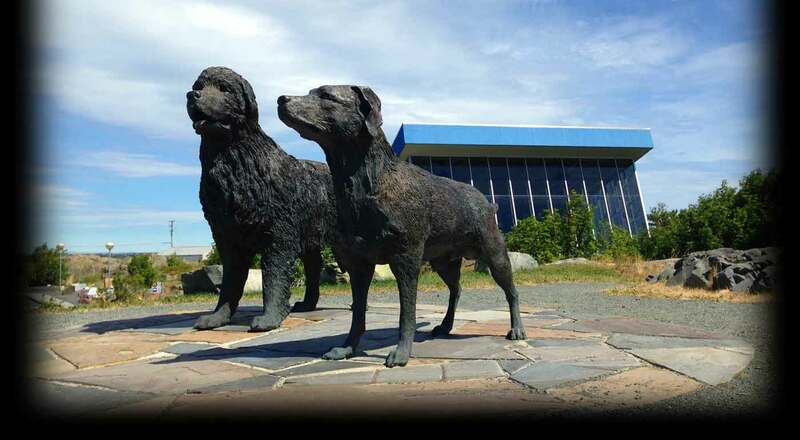 * We will also be offering 15% off Admission & GEO GIFT purchases!